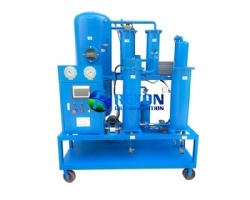 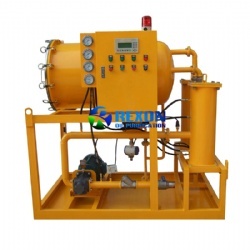 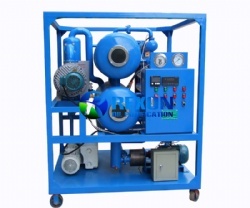 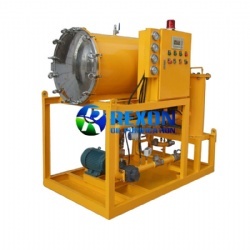 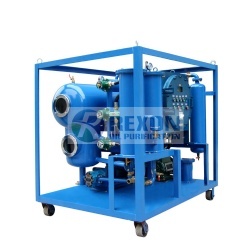 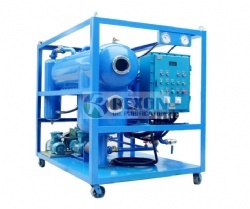 Coalescing Separation Type Oil Purifier Series TYB is used for light fuel, hydraulic oil, turbine oil etc which has high content oil water and doesn’t require a heating system. 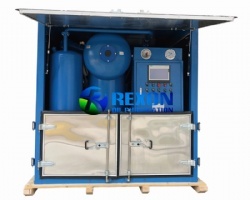 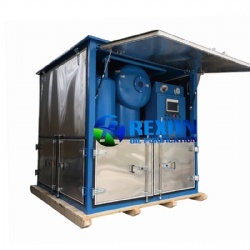 This unit is good at water and solid Contaminants separation. 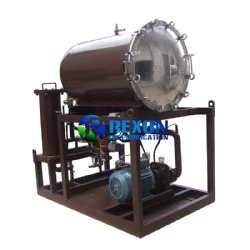 Coalescing Separation Type Oil Purifier Series TYB is used for light fuel, hydraulic oil, turbine oil etc which has high content oil water and doesn’t require a heating system. 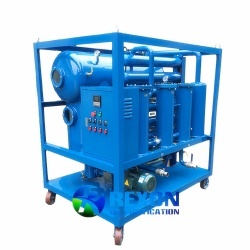 This unit is good at water and solid Contaminants separation. 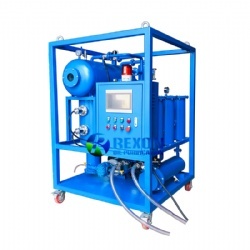 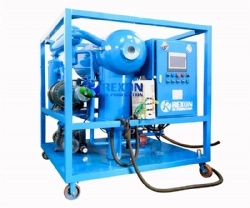 This machine can quickly separate water from the oil, which even contains free water, half water beside the liquid water. 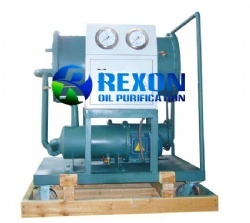 So it is especially suitable for light fuel oil which contains high water content. 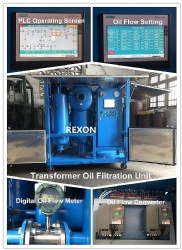 After the treatment, the purified fuel oil will become limpidity and pure for reuse. 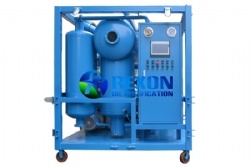 It can attain the cleanness of NAS six grade. 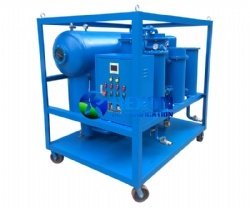 TYB Series oil purifier uses advanced Coalescing-Separation Filter element, water separator, and high precise degree fine filter together in an integrated system to make a high efficient oil demulsification and oil dehydration function, which can remove large of water and particles without heating, creates the fastest dehydration speed, and clean the oil by multistage filtration. 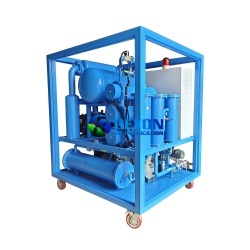 It is convenient for movement based on the go-cart model designed. 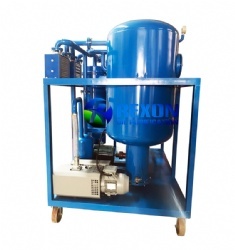 It’s easy and simple to move and operate the machine.